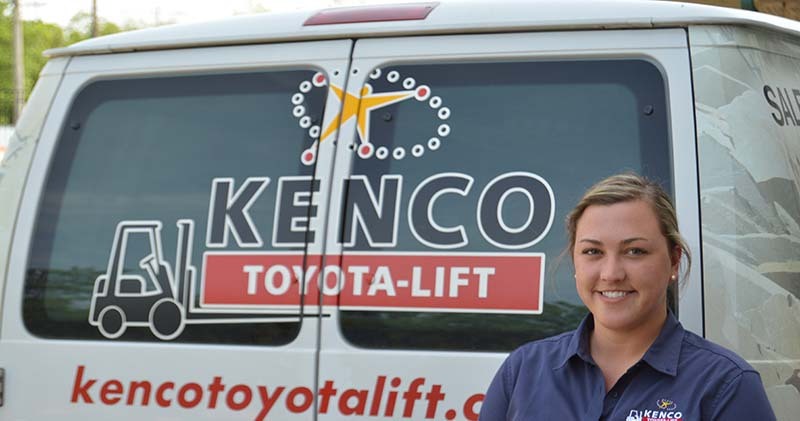 Kenco Toyota-Lift believes service is more than just a word, it’s a way of life. 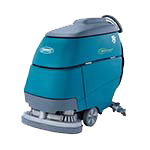 Mr. Jim Kennedy, Jr., and Mr. Sam Smartt, Sr. founded their business on the principles of integrity, hard work, respect, and a strong desire to please our customers. 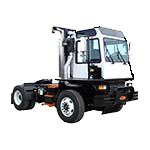 We consider it a privilege to serve our valued customers. 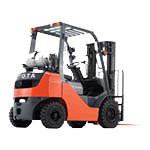 Kenco Toyota-Lift is dedicated to maintaining top tier customer service by providing experienced, certified technicians and offering an extensive parts inventory.